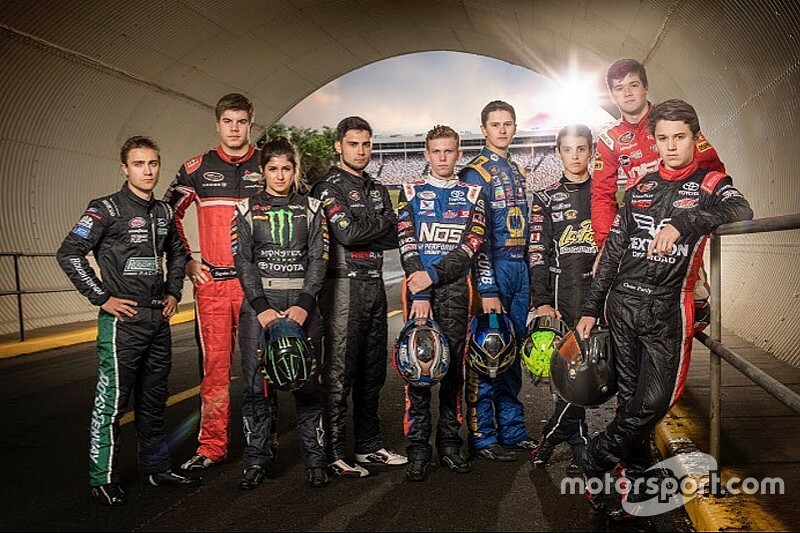 NASCAR on Tuesday unveiled its latest “NASCAR Next” class – a group of nine aspiring drivers who comprise an industry-wide initiative designed to showcase rising young stars in racing. This year’s class has already amassed 40 wins, 124 top-10 finishes in 148 NASCAR starts during the 2016 and 2017 seasons to date and the group includes three series champions. Three of the drivers – Harrison Burton, Todd Gilliland and Ty Majeski – also participated in the program last season. “The NASCAR Next program identifies emerging talent in our sport,” said Jill Gregory, NASCAR’s senior vice president and chief marketing officer. “Drivers in this year’s class have already achieved success on the track or shown potential, and this program will help them further develop their skills. 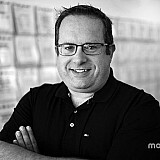 This year’s class was selected through an evaluation process that included input from industry executives, the Monster Energy NASCAR Cup Series Drivers Council and media, including Motorsport.com’s Lee Spencer and Jim Utter. Harrison Burton (@HBurtonRacing) – In his second year competing in the NASCAR K&N Pro Series East, the 16-year-old from Huntersville, N.C., has earned wins this season at Bristol Motor Speedway and Virginia’s South Boston Speedway. 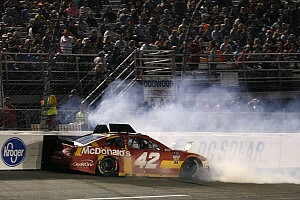 He is the son of former Monster Energy NASCAR Cup Series driver and current NBC Sports Network analyst Jeff Burton. Chase Cabre (@CabreChase) – In his rookie season driving for Rev Racing and the NASCAR Drive for Diversity program in K&N Pro Series East, the 20-year-old Tampa, Fla., native captured his first two poles in the twin features at South Boston and earned his best career finish (fourth) at the Virginia short track. Hailie Deegan (@HailieDeegan) – The 15-year-old Temecula, Calif., native has made a name for herself in the Lucas Oil Off-Road Series. Last year, the daughter of FMX legend Brian Deegan became the first female to reach the podium in the series’ history, was the 2016 Modified Kart champion in the Lucas Oil Off-Road Racing Series and was named the Lucas Oil Off-Road Driver of the Year. Todd Gilliland (@ToddGilliland_) – The son of former Cup driver David Gilliland has made quite a name for himself in the sport’s history books. The 17-year-old from Sherrills Ford, N.C., already has 12 wins in 30 K&N Pro Series starts and became the youngest champion in NASCAR national or touring series history last year when he won the K&N Pro Series West championship. Riley Herbst (@rileyherbst) – The 18-year-old Las Vegas, Nevada, driver is coming off a successful rookie season in K&N Pro Series West. In 14 starts last year, he compiled seven top-five and 10 top-10 finishes. Cayden Lapcevich (@CaydenLapcevich) – Only the third Canadian-born driver to be chosen for the program, the 17-year-old from Grimsby, Ontario, won three times in 2016 en route to becoming the youngest NASCAR Pinty’s Series champion. Lapcevich is the first driver in Pinty’s Series history to earn both Rookie of the Year and the series title in the same year. Ty Majeski (@TyMajeski) – A Roush Fenway Racing development driver, the 22-year-old Seymour, Wisc., native kicked off his 2016 winning the Super Late Model championship at the World Series of Asphalt Stock Car Racing at Florida’s New Smyrna Speedway. He will make his NASCAR Xfinity Series debut at Iowa Speedway on June 24. Chase Purdy (@chasepurdy12) – The 2016 NASCAR Whelen All-American Series Rookie of the Year he took home both rookie of the year and the track championship at South Carolina’s Greenville-Pickens Speedway in NASCAR’s weekly series. The 17-year-old from Meridian, Miss., is competing in the NASCAR K&N Pro Series East. Zane Smith (@zanesmith77) – Smith, 17, from Huntington Beach, Calif., broke onto the national scene in 2015 when he won the Super Late Model championship at New Smyrna’s World Series of Asphalt Stock Car Racing. He capped the season with a runner-up finish to Cup driver and NASCAR Next alumnus Chase Elliott in the Snowball Derby. 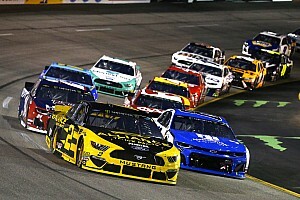 Since its inception in 2011, 36 of the 46 drivers who have been selected for the NASCAR Next program have progressed to compete in one of NASCAR’s three national series. Twelve have won a NASCAR national series race.